President Uhuru Kenyatta on May 16th 2018 signed the controversial Computer and Cyber crimes Bill into law. Under the new law, a person who intentionally publishes false, misleading or fictitious data or misinforms will be liable to a fine not exceeding Sh5million or to imprisonment for a term not exceeding two years. 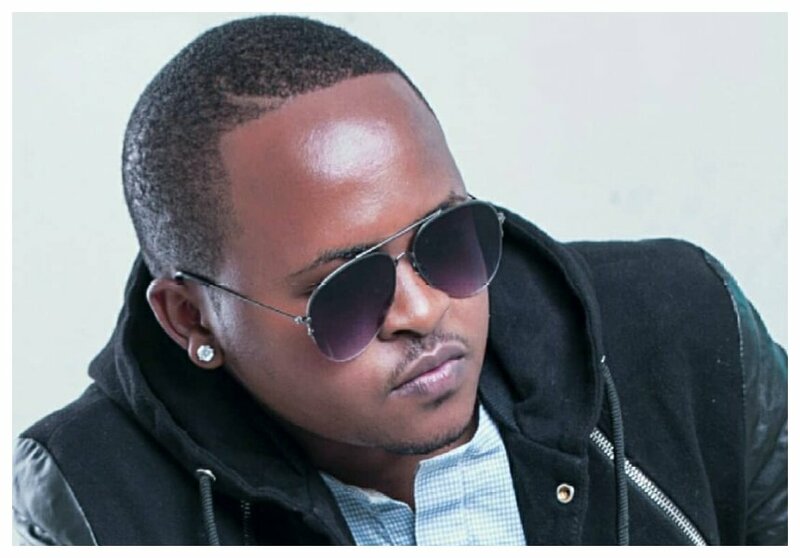 Gospel singer Nexxie has come out to thank president Uhuru for signing the cyber crime Bill into law. The singer says he has been a victim of cyber crime multiple times, he believes the new law will protect him.